The Eared Quetzal has a small range, confined to parts of the United States and Mexico, where it is native. 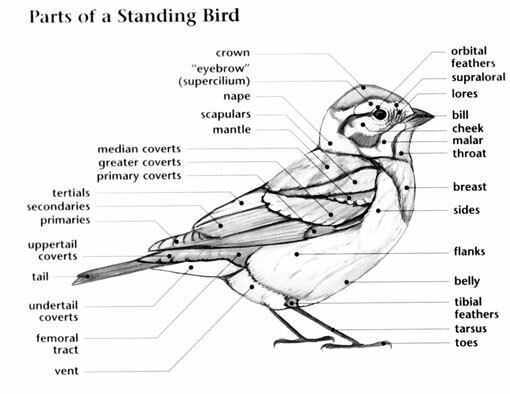 This bird prefers forest ecosystems though it has been known to reside in water degraded former forests. The global population of this bird is small and it is subject to dangers from heavy and frequent logging. This bird currently meets population size criteria that necessitate inclusion on the IUCN Red List. The current evaluation status of the Eared Quetzal is Near Threatened. Eared Quetzal: Large, small headed with long, broad tail. Black head, black-green back and breast. Black-blue tail is white underneath. Bright red belly and dark bill. The name "quetzal" is from an Aztec word, quetzalli, which translates to "large brilliant tail feather." AKA Eared Trogon. Eared Quetzal: Breeds in the Sierra Madre Occidental of Mexico south to western Michoacán. Sometimes seen as a vagrant to southeastern most Arizona, and has bred there. Range includes part of the Madrean Sky Islands region of southeastern Arizona, southwestern New Mexico, and northern Sonora. Resident of streamside pine-oak woodlands, oak-conifer forests and canyons. Song is a series of weak whistles, "wheer-ee-eerr wheer-ee-eerr". "kweeeeeeee-chk", "fwee, fwee, fwee, fwEErk, fwEErk"
The Eared Quetzal was recently renamed, it was previously known as the Eared Trogon. This species have been observed to exhibit aversion to large areas of conspicuous color on and near human observers, including white, red, orange, and blue. This species was first described by John Gould, the English ornithologist, in 1838. The taxonomic order TROGONIFORMES (pronounced tro-gon-ih-FOR-meez) is composed of the trogons, a family of birds mostly occurring in tropical regions of the Americas, Africa, and Asia. There are forty-two species of trogons in seven genera in the Trogonidae (pronounced tro-GON-ih-dee) family. 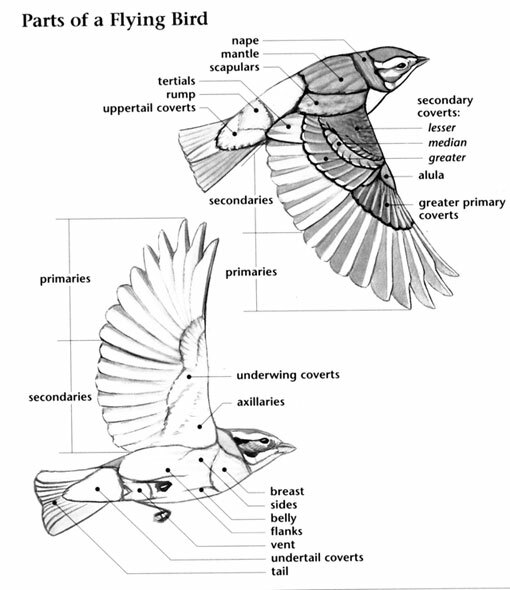 In North America, eighteen species of trogons in four genera have been identified. The trogons, including the Elegant Trogon, are known for their beautiful, glittering, iridescent plumages. Members of the Trogonidae are medium to large birds with a distinctive, long, rectangular shaped tail, rounded head with medium length, broad bill, and short wings. Their legs are very short and weak with zygodactyl feet – two toes pointing forward and two pointing backwards. However, unlike other zygodactylic birds though, in trogons it is the innermost toe that points backwards instead of the outermost toe. Males of the two North American species of trogons recorded in the United States have iridescent blue-green upperparts shown by many species in this family, and deep red underparts. 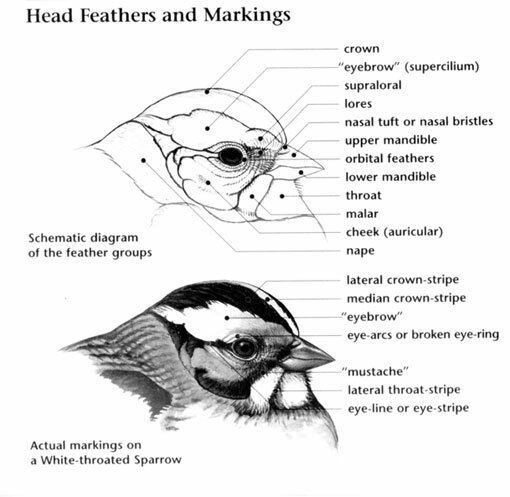 Females share the red underparts but have mostly gray upperparts. Like many other trogon species, both males and females of the Eared Quetzal and the Elegant Trogon have extensive white on the undertail, the uppertail the same color as the back in the Eared Quetzal and copper-colored in the Elegant Trogon. A family with a primarily tropical distribution, only two species reaches the United States. Both occur in southwestern Arizona with one of these, the Elegant Trogon, also rarely showing up in southern Texas. The Elegant Trogon is a fairly common breeding bird of oak woodlands in the mountains of southeastern Arizona, while the Eared Quetzal is a very rare visitor and breeder in coniferous forests of the same region. The Elegant Trogon migrates a short distance south to Mexico from its breeding grounds in Arizona. Trogons are typically found in pairs, although the Eared Quetzal sometimes occurs in small groups. Like all members of this family, these arboreal birds forage for insects and fruit by sallying out to briefly hover and pluck the food item with their bills from the vegetation, then flying to a nearby branch to eat it. The Eared Quetzal is threatened by logging of the montane, coniferous forests it requires. The Resplendent Quetzal is a member of the Trogonidae. This spectacular bird of southern Mexico and Central America was worshipped by the Mayans, and is represented on Guatemalan currency (which is also called the Quetzal). Like other trogons, it nests in tree cavities, an especially scarce resource for a bird unable excavate its own holes.